Make the yard you’ve dreamed of a reality. From greenery to waterscapes, our team of designers will transform your property into a work of art. Get your yard in top shape with leaf removal, pruning, and debris compost. 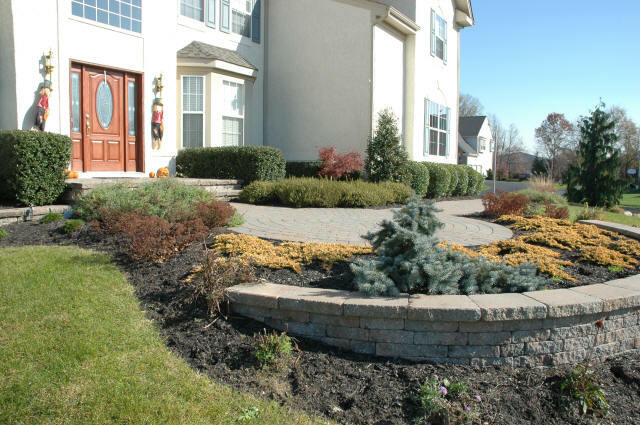 Your yard will look its best, no matter the time of year. 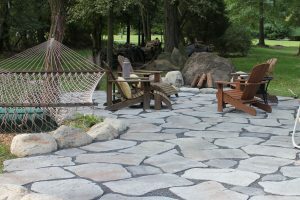 From patios perfect for entertaining to sidewalks fit for a spring stroll, we’ll make sure your garden is one you not only enjoy looking at, but enjoy being in. Bring your garden to life during those long summer nights. 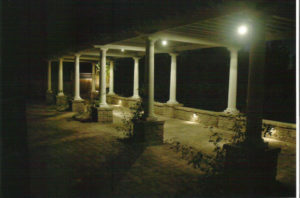 With post lights, string lights, and more, we’ll brighten up your patio or yard. 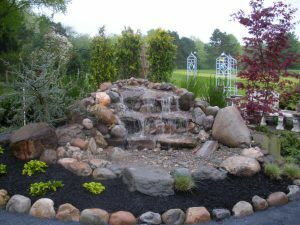 Transform your garden into a serene escape with waterfalls, ponds, and fountains sure to capture the attention of your guests. Don’t let stormwater damage your property. 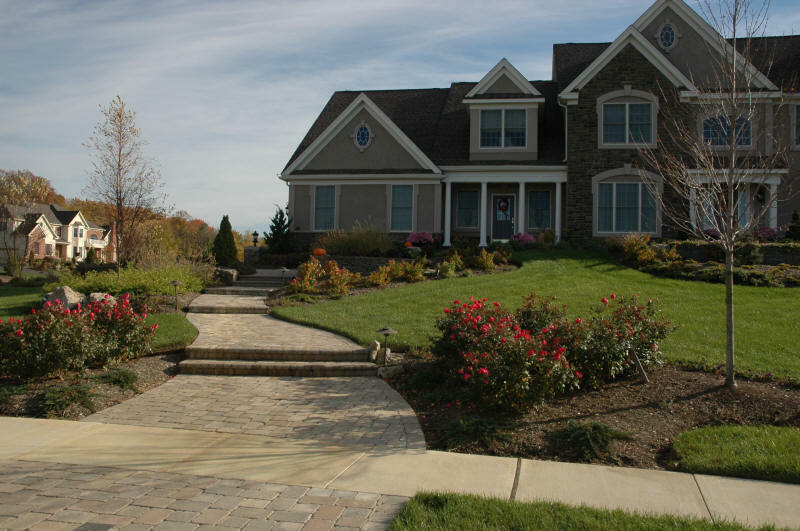 We can help design custom drainage and stormwater solutions guaranteed to keep your yard safe. 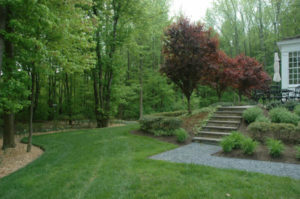 Whether your yard is brand new or you’d like to change its look, seeding or sodding will transform your lawn into the best on the block. 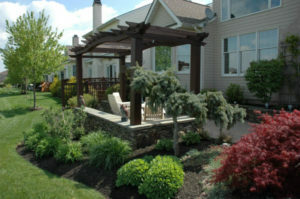 INTERESTED IN A LANDSCAPING SERVICE? It truly is a pleasure to know that there are still business people like yourself who stand behind their merchandise. Because of the excellent service we always receive, we always recommend your garden center to others. 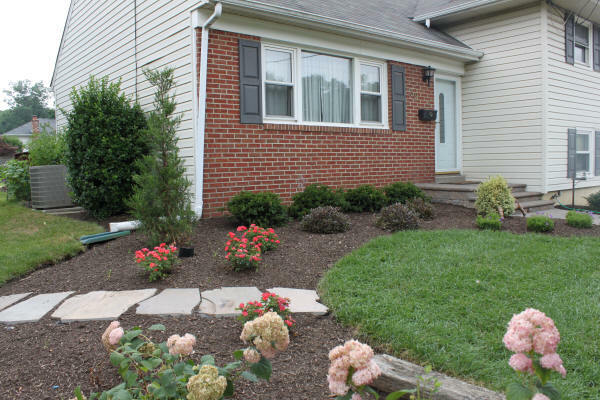 With your expert advice and knowledge about plants you have really helped us with our landscaping project. Thanks again for your patience and help! Thank you once again for the beautiful landscaping. We love the backyard and everything that was done to add to our privacy! It looks great! This is just a small token of our appreciation for your professionalism in turning our eyesore into a lovely garden. Thank you! 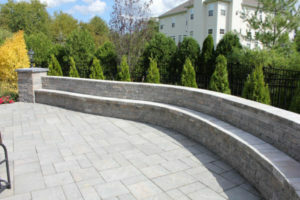 We were very pleased with the work that was done and the very professional and efficient way your crew worked. The plants look great. 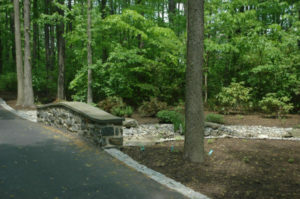 We are really looking forward to the installation of our new walkway. We would not hesitate to recommend Flagg’s to friends and neighbors. Thanks again! Iris and I want to thank you for all the great work your crew has done for us this past year. They have taken on projects that no one else wanted to deal with and not only got the job done in a timely manner but did great work. It was a pleasure doing business with your company and seeing the professionalism, expertise, and care your employees bring to their work. Edwin, Johnny and Lazaro were outstanding in their attention to detail and work ethic. They were friendly, courteous, and very caring of our property. We looked forward to seeing them every day. 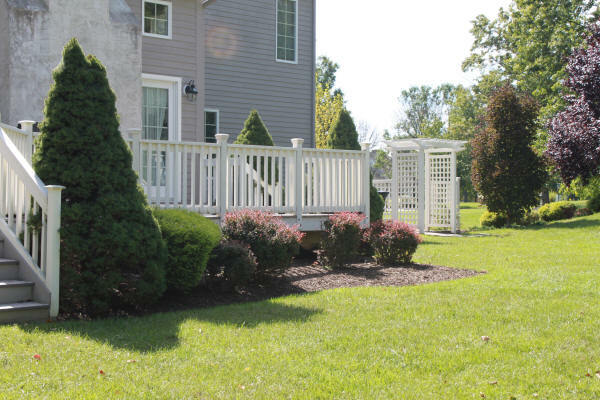 Because you employ knowledgeable and caring people, we have landscaping and hardscaping that sets our townhouse apart from the rest, and more importantly, a backyard that we have waited years to enjoy. We have purchased flowers from your garden center for years and have already recommended you to our neighbor.